2016.6 Great Wall completed share reform, and changed name to Zhejiang Greatwall Mixers Co., Ltd. -"Greatwall". 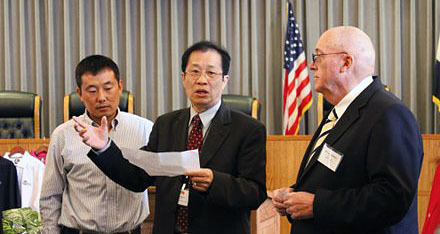 Mr. Peiqing Yu was named Chairman of the Board. 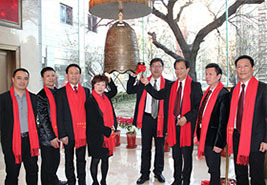 Ms. Shuyao Yu was named CEO. 2016.11 Greatwall Mixers is listed in NEEQ. The stock code is 839894. 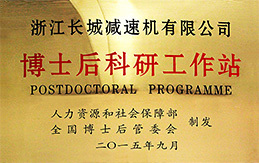 2015.10 Great Wall joined in Postdoctoral Programme. 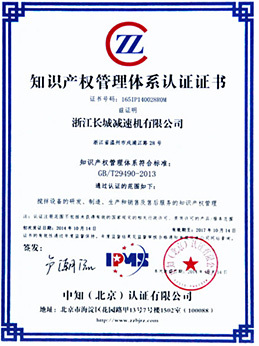 2014.11 Great Wall got Intellectual property management system certificate. 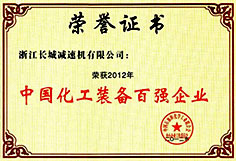 It was the first batch that China issues this certificate to enterprise. 2013.9 World famous expert in mixing technology, Mr. Alvin W Nienow from the Royal Academy of Engineering, visit Great Wall and took an academic report. 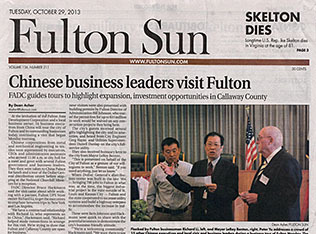 2013.10 Mr. Yu visited Fulton as a Chinese leading enterprise representative. 2013.12 Sino-US Symposium on Economic Cooperation Conference in Wenzhou. Fulton mayor, Mr. LeRoy D. Benton visited Great Wall. 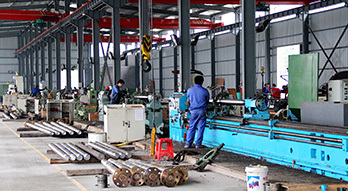 2012.6 Plant for stainless steel parts began operation. 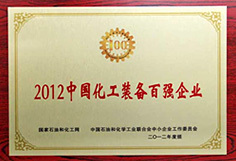 2012.12 Great Wall has the honor become Top 100 of China Chemical Equipment Manufacturer. 2009.1 PIV (Particle Image Velocimetry) put in use in lab. 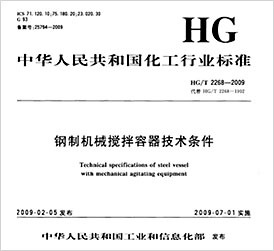 2009.2 China Industry Standard of Steel Tank Agitator issued, which was drafted by Great Wall. 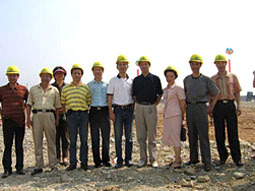 2008.8 Great Wall New plant began operation. 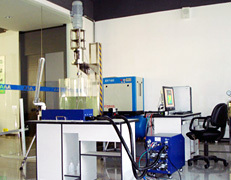 2008.10 New lab for R&D department. 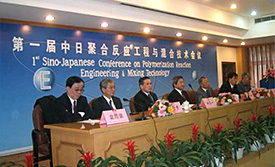 2008.11 Great Wall organized the 1st National Industry Mixing Technology Conference. 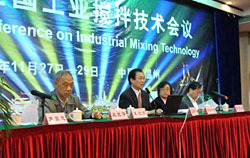 China began to have own mixing technology association. 2006.7 The 12th European Mixing Technology Conference in Bologna, Italy. 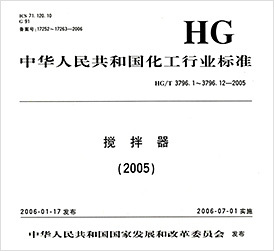 2006.8 China Industry Standard of Impeller issued, which was drafted by Great Wall. 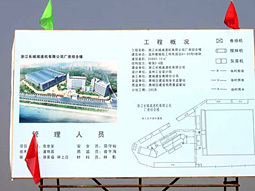 2005.6 New plant on Shupujiang Road began construction. 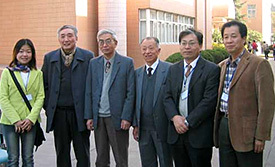 2005.12 Mr. Yu and Dr. Zhou attended the 1st China-Japan Polymerization Reaction Engineering & Mixing Technology Conference. 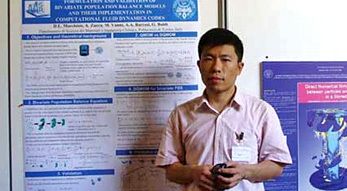 Dr. Zhou made a "Understand of Mixing time" academic report. Great Wall registered capital became RMB 50 million, and annual sales reached RMB 100 million. 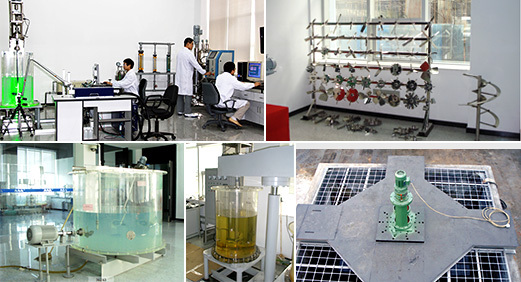 Company changed name to Zhejiang Great Wall Reducer Co., Ltd. 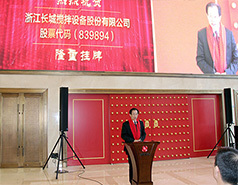 The registered capital was RMB 10 million. Great Wall became shareholding system from collective ownership, and company name changed to Wenzhou Great Wall Reducer Co., Ltd. The registered capital was RMB 1.18 million. The Company changed name to Wenzhou Great Wall Reducer factory. 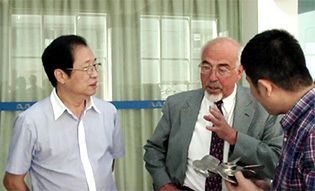 Mr. Peiqing Yu was named CEO. 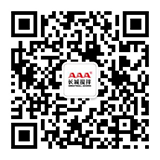 The company was established, and main product was farm machinery.